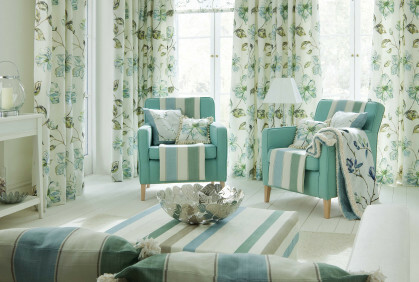 Colwyn Interiors have been providing bespoke curtains, blinds, soft furnishings & plantation shutters across the North Wales Coast for over 13 years. We also have a large dedicated showroom of conservatory furniture. 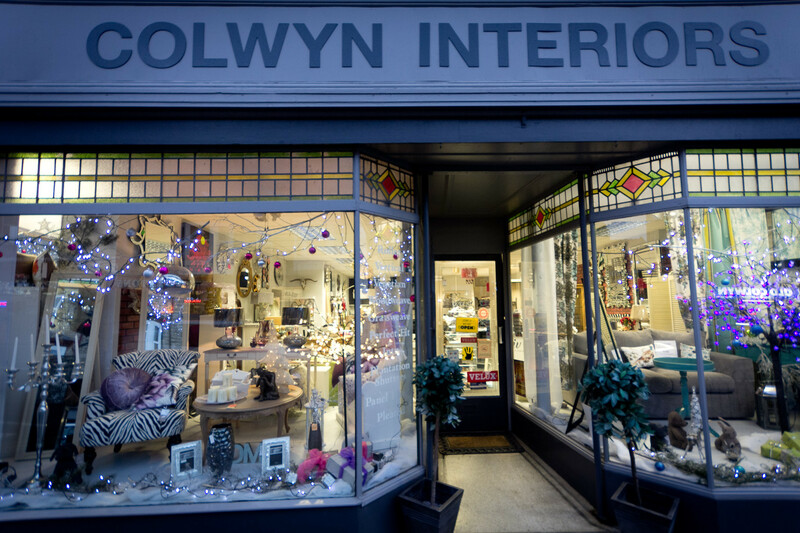 Why not contact us today either via phone on 01492 517771 or our online contact form and find out more about Colwyn Interiors? 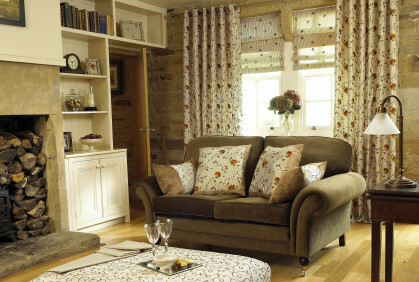 Our service is like no other! 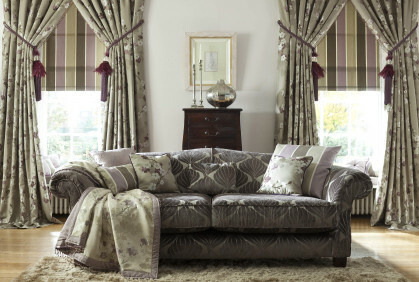 Starting from a free home consultation where we discuss your window treatment and give expert advice to help you choose the perfect design, we then manufacture your order in-house to the highest standards, then to complete, we offer a full fitting service. 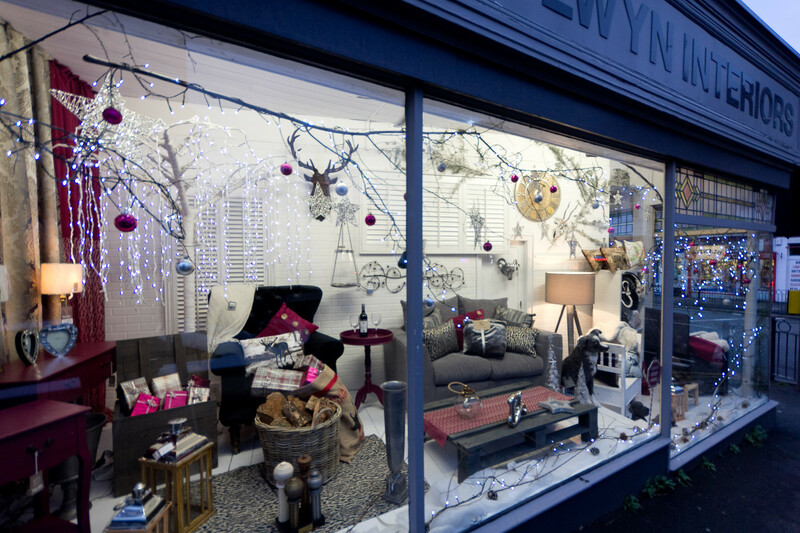 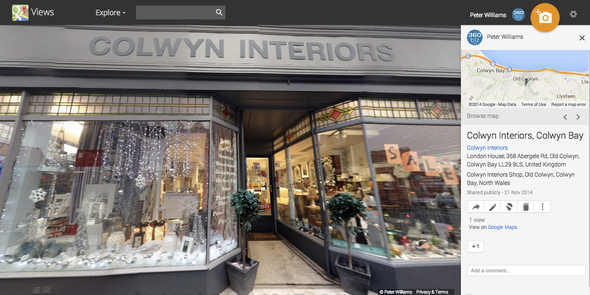 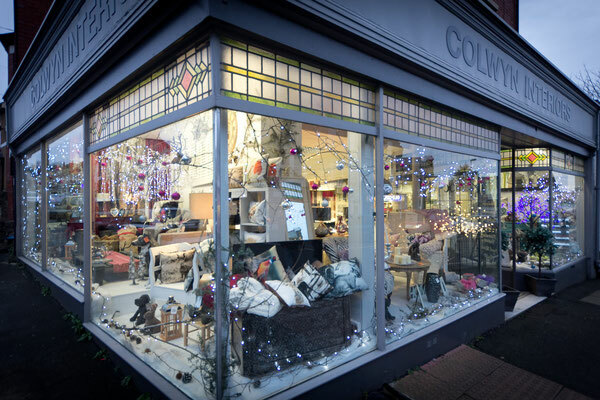 Colwyn Interiors offer an unprecedented choice for commercial and domestic properties in and around Colwyn. 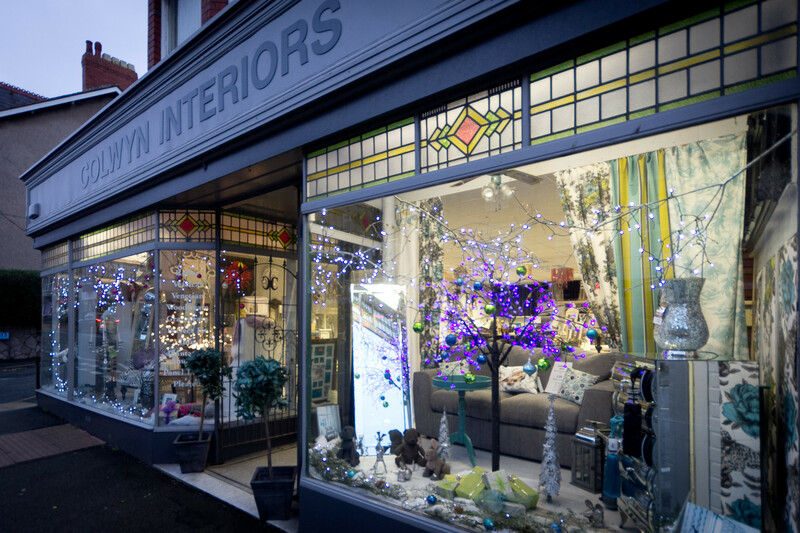 Whatever kind of blinds you are looking for, you can rest assured we will bring a truly unique interior style to your home or work area. 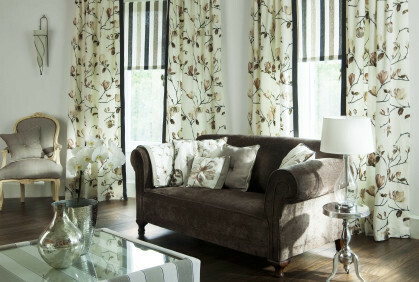 Colwyn Interiors are also an environmentally responsible company and only provide blinds from sustainable and managed sources.